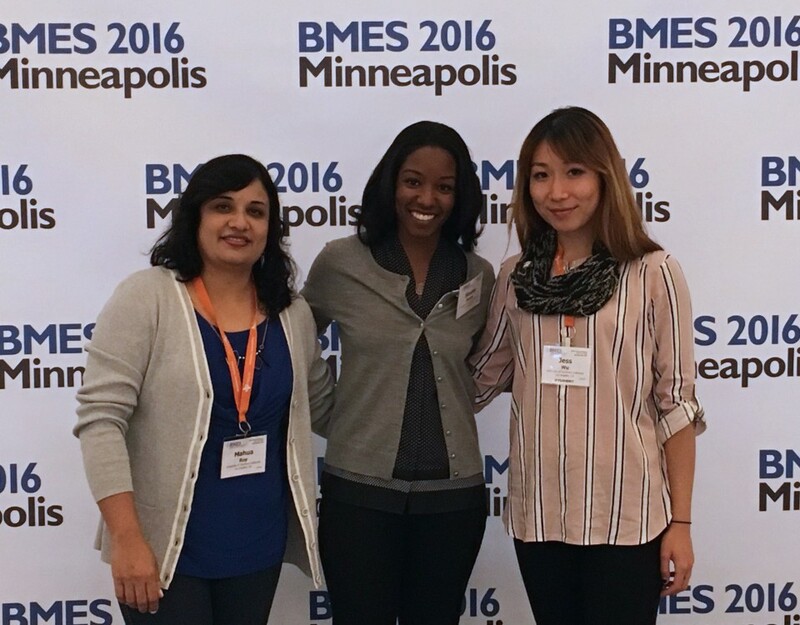 Research from the CSBL is presented at BMES Annual Meeting! 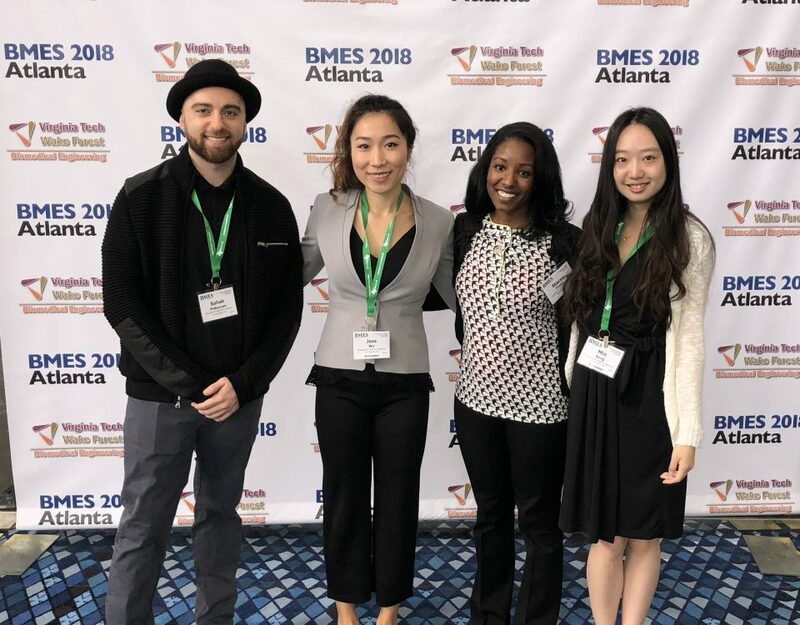 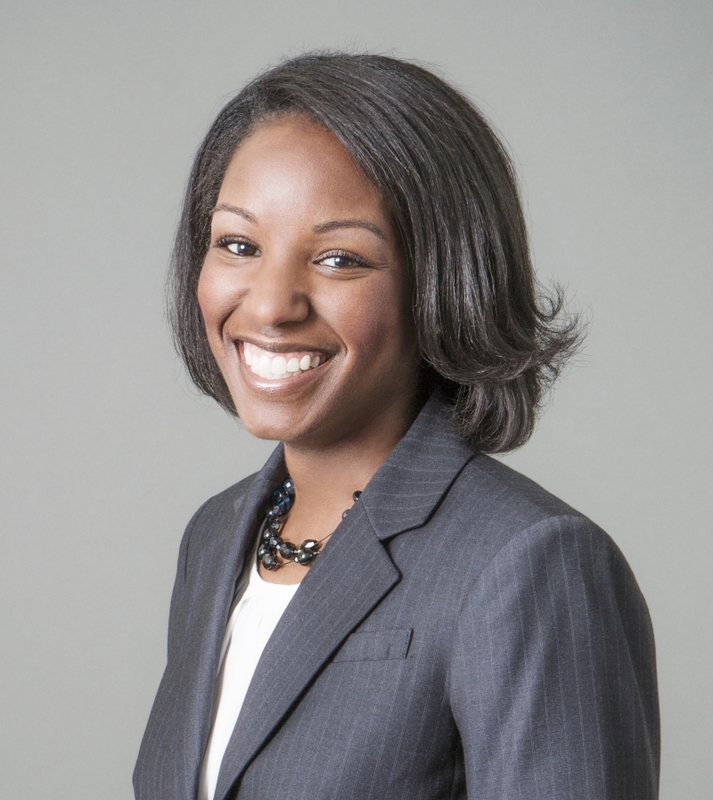 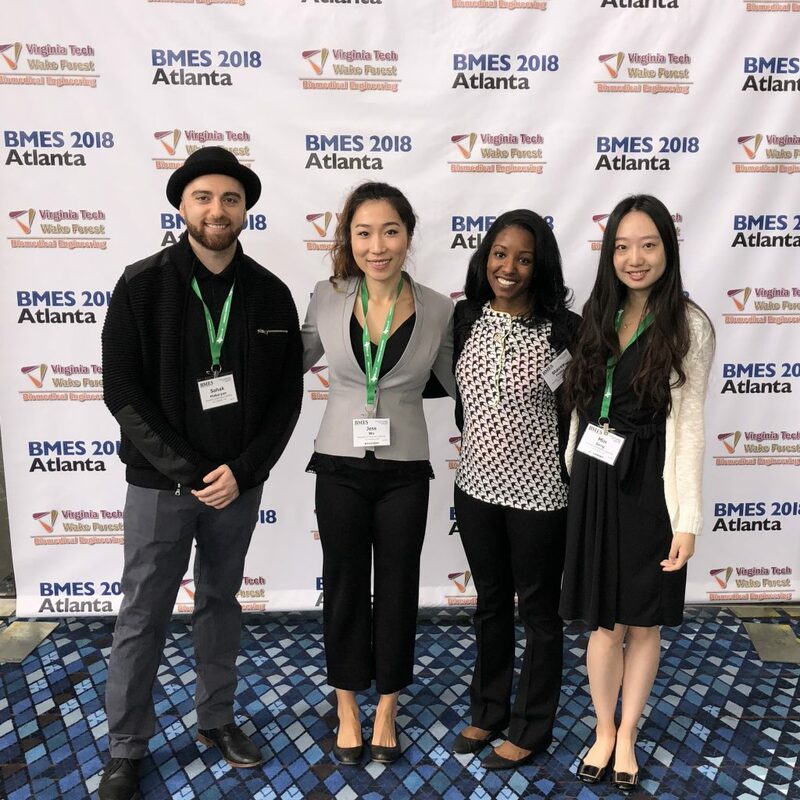 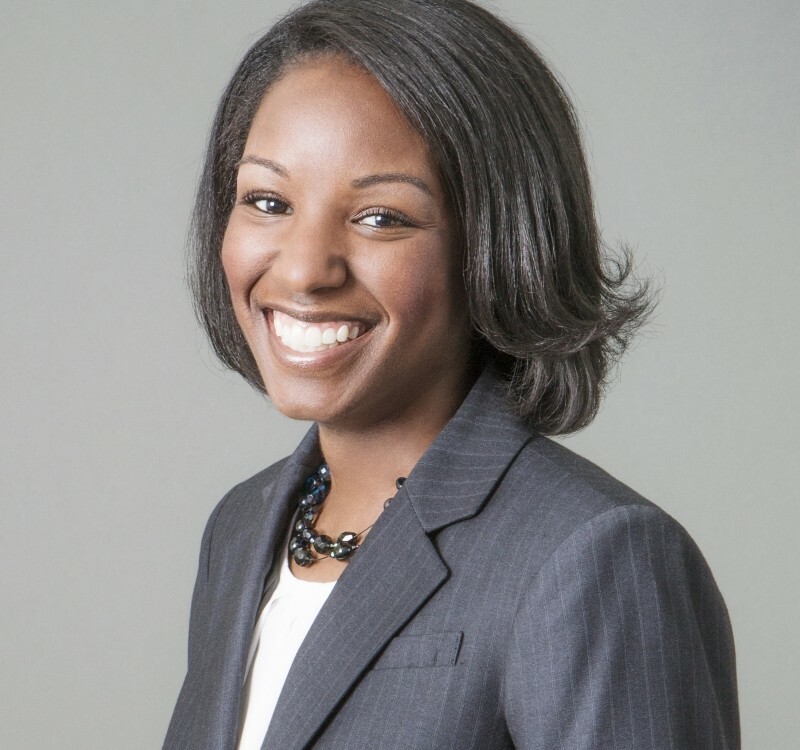 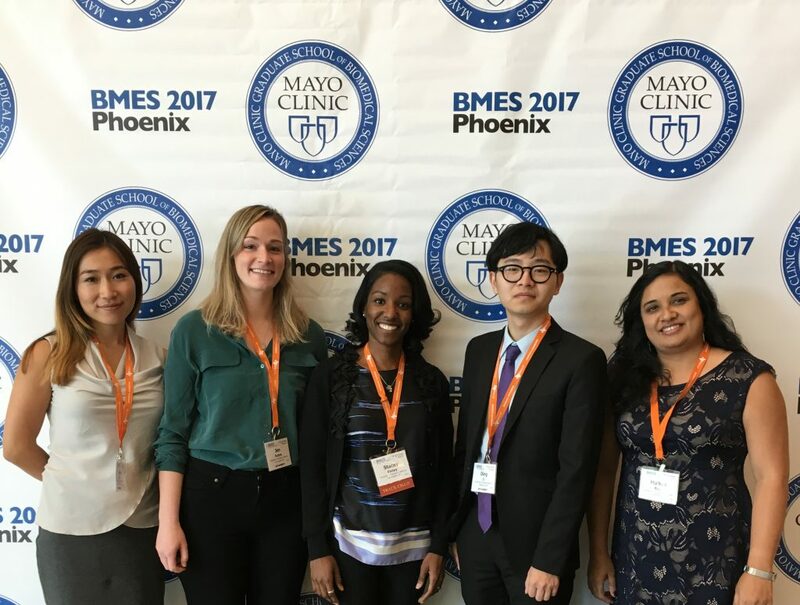 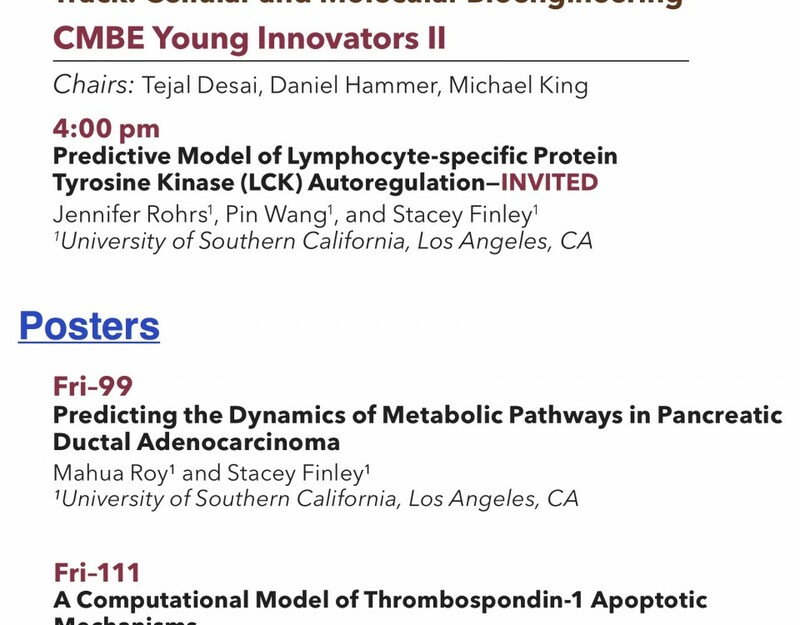 CSBL undergraduates selected to present research at BMES Annual Meeting! 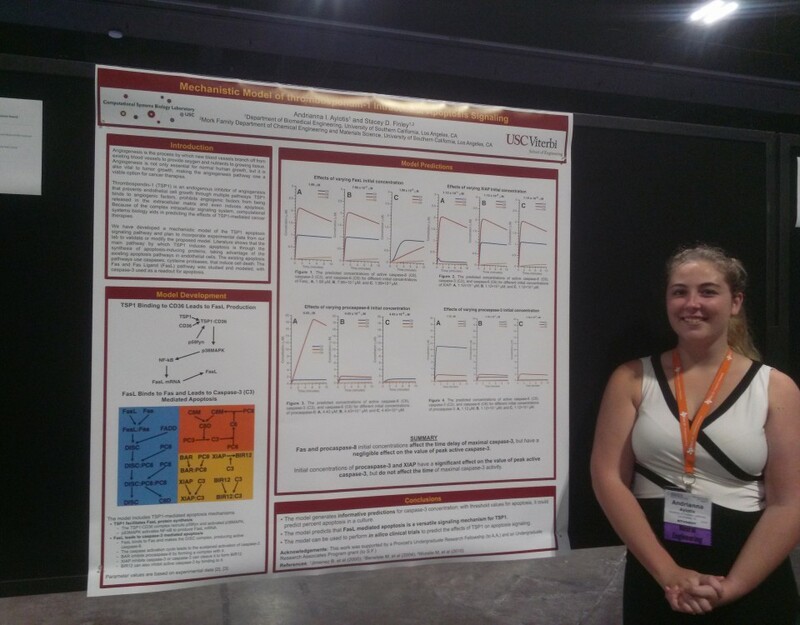 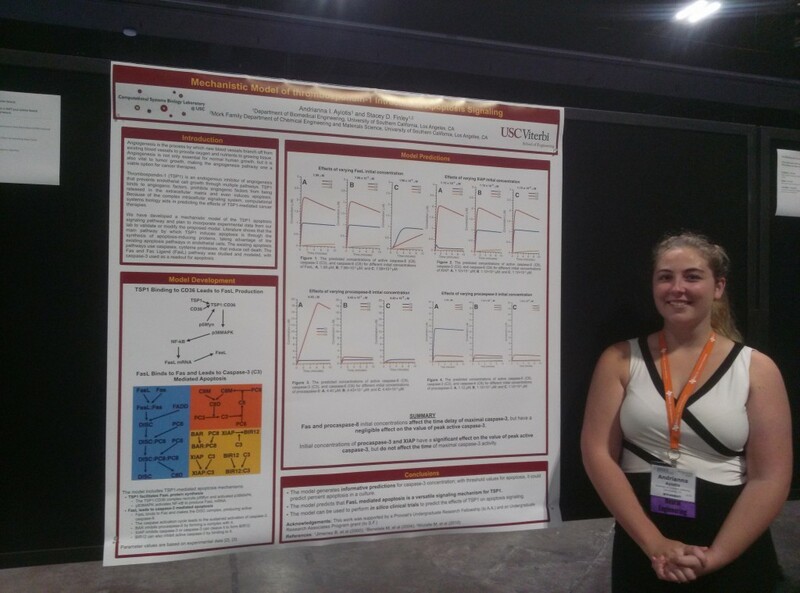 CSBL Ph.D. student Jennifer Rohrs presents her research at BMES meeting! 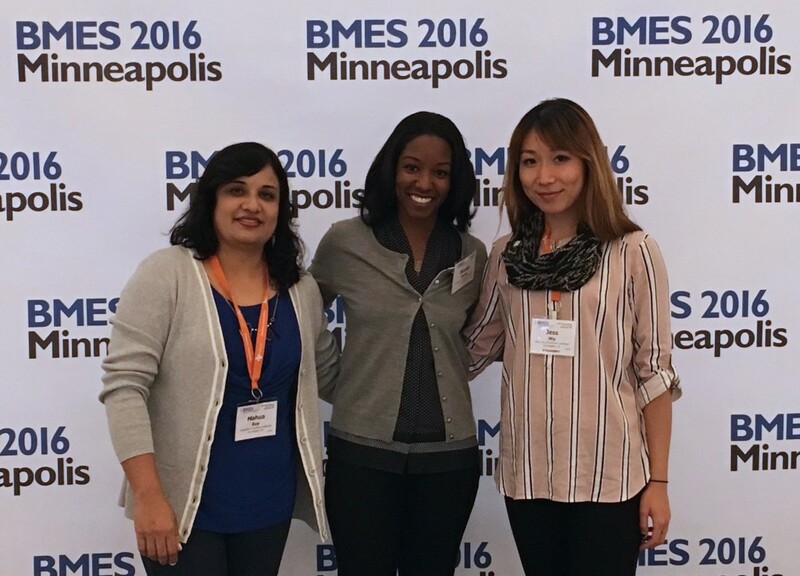 CSBL Ph.D. student Jennifer Rohrs is awarded a BMES travel grant! 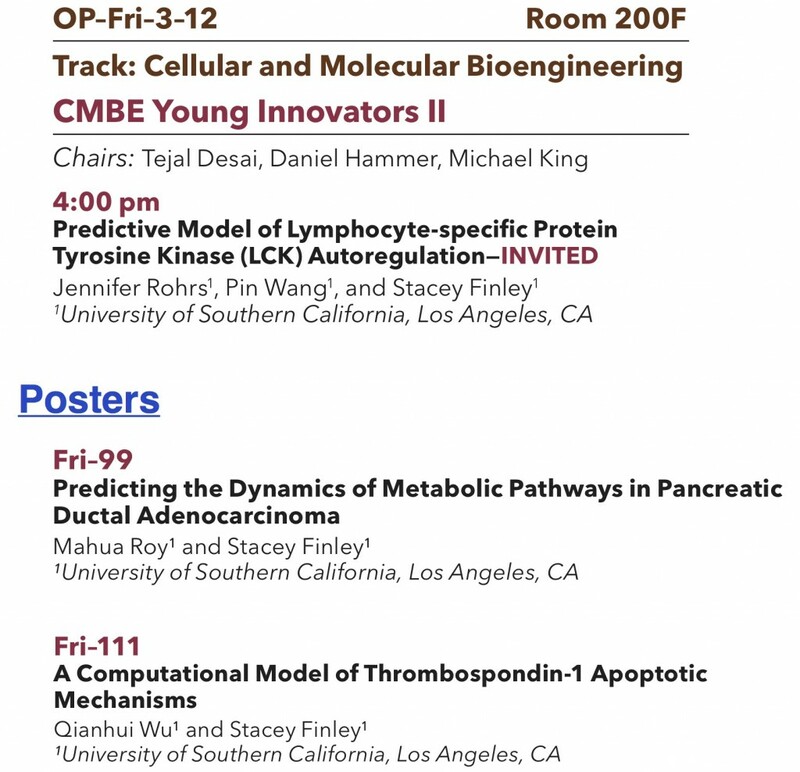 The Computational Systems Biology Lab constructs mechanistic models of cell signaling and metabolism to enable drug development.